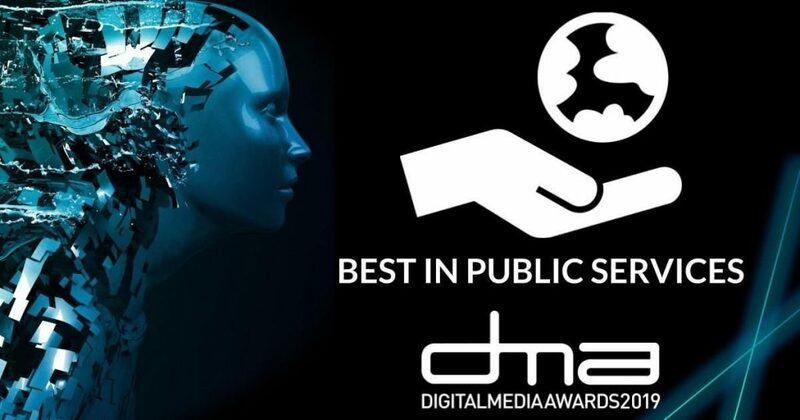 OSD nominated as finalists for the 2019 Digital Media Awards! 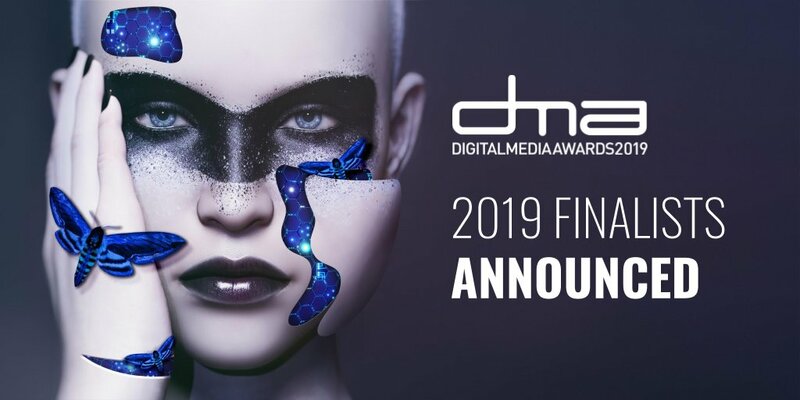 OSD Digital Agency Ireland » OSD nominated as finalists for the 2019 Digital Media Awards! Great excitement this week at OSD Digital Agency! We’ve just been nominated as finalists for the 2019 Digital Media Awards in two categories Best in Public Service and Best Use of Mobile for Sligo / Leitrim Child & Young People’s Services Committee (CYPSC) “Parents Own Plan” mobile app. 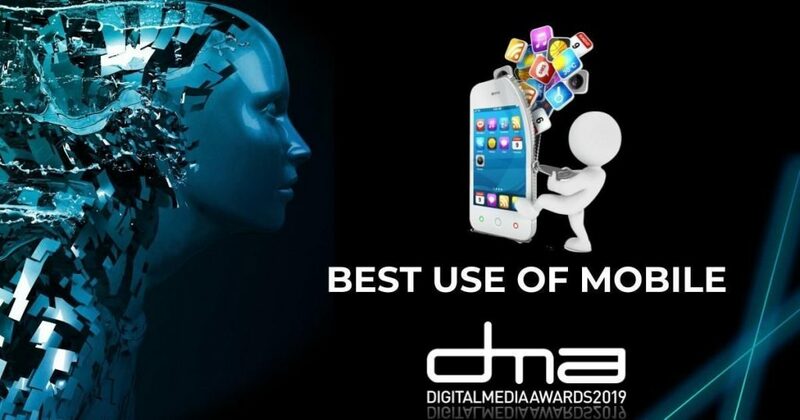 The 2019 Digital Media Awards take place in Dublin on Friday 15th February 2019 and we are looking forward to it! This project was sponsored by the Parenting Group of the Sligo/Leitrim CYPSC which is tasked with improving the lives of children and young people at a local level. The project is linked to Sligo Leitrim Directory of Services www.sligoleitrimdirectory.ie a website also developed by OSD Digital Agency which provides a useful online directory of public services with features to filter and find the resources that you need easily. Group of the Sligo/Leitrim CYPSC which is tasked with improving the lives of children and young people at a local level. The project is linked to Sligo Leitrim Directory of Services www.sligoleitrimdirectory.ie a website also developed by OSD Digital Agency which provides a useful online directory of public services with features to filter and find the resources that you need easily. This project is sponsored by Tusla. So what does the CYPSC “Parents Own Plan” mobile app do? Purpose of the app is to empower parents and allow them to navigate the various appointment and services working with/supporting their children. The free mobile app allows parents/carers record appointment dates with professionals (e.g. Social Worker, Occupational Therapists) as well as other personal appointments / activities (e.g. football, dentist, dance lessons) to help effectively plan their busy family lives as parents. What was the rationale behind developing this mobile app? Since almost everyone has a mobile phone the rationale was that perhaps a simple app would help reduce “no shows” on appointments with social / care workers. This project recognised the difficulties of parents juggling multiple appointments for their offspring, particularly parents of children/young people with a disability with multiple inputs across agencies such as HSE, Tusla/Social Services. Rather than bemoan high “no-show” appointment rates this project tried to understand and address the reasons behind this. With evidence based on studies showing that 75% of “no-shows” arise from people simply forgetting that they have an appointment. Either the parent did not write down the appointment in the first place or was confused about what appointments they have, a particular challenge experienced by parents of offspring with disabilities. The strategy was to develop a very simple free mobile app which allows parents/carers record appointment dates with professionals (e.g. Social Worker, Occupational Therapists) as well as other personal appointments / activities (football, dentist, dance lessons). This helps reduces “no-shows” on appointments by helping parents/carers to better manage their own lives. Having the mobile app enabled CYPSC staff to direct their service clients to download the app and advise them to record their appointments there, taking control of their lives and reducing the number of “no-shows”. The app was developed on Android / iOS and simply makes use of any smartphones native calendar function, it does not rely on a third-party calendar (e.g. Google Calendar). What are the key features of this mobile app? Works off-line also, many rural areas have poor mobile data coverage. function, it does not rely on a third-party calendar (e.g. Google Calendar). What innovation makes this mobile app special? Many people have smartphones, but there are many who have no idea how to use even the most basic smartphone functions or apps. Indeed, there are other great apps for creating reminders available to download including Google Calendar for example, and some calendar apps are natively built into smartphones. The truth is most people are not aware what apps are installed on their phones (or available to download) and how to use them. To encourage HSE / TUSLA clients (parents) to download and use the app it was explained that the app acts like a notebook where parents can input what service appointments they have for their children with a simple alarm / notification when they appointment is due. This app is deceptively simple and it works offline too. The real innovation is in helping to solve the fundamental problem by reducing “no show” rates on scheduled appointments through the apps simplicity of its purpose, application and execution. App Usage – How does a parent use the mobile app? A parent installs the app on their mobile device and is asked to input their childs’ name(s). The parent / guardian can select a child to add information on services / appointments being provided for that child. It will list these down alphabetically and under each service list the person / organisation providing the service. The appointment from the app then gets saved to the mobile devices native calendar app, so it works on any smartphone, and it works offline also. A notification alarm will sound when the appointment is due. Has the app met the client’s original objectives? User retention is over 60% (normally see a much lower retention rate on ‘free’ apps). Do you have an idea for a project? Get in touch with OSD today! If you have an idea for a mobile app or website development project why not get in touch to discuss the project further with OSD Digital Agency on 071 9170024 or email info@osd.ie – we look forward to hearing from you! How to Integrate Social Media on Your Website?